The mission of the counselor at Ritchie County Elementary Schools is to provide a high quality, comprehensive counseling program. The counseling program is designed to empower all students to reach their highest potential in the areas of academic, personal/social and career development in order to become responsible citizens. 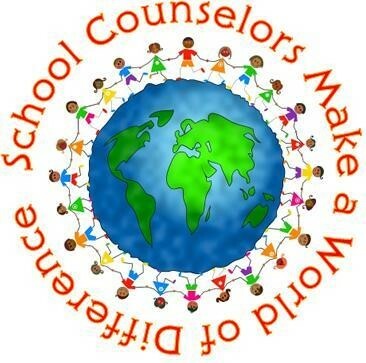 Through counseling, consultation, coordination and collaboration the school counselor serves to support and advocate for all members of the Ritchie County Elementary Schools Community. *If there is an emergency or crisis at a school on a day the school counselor is not scheduled to be there arrangments will be made in order to accommodate student needs. *Accommodations will also be made to make up for days out of school. Use the link below to submit an online counselor referral form. The student referral form can be completed by students or parents if one would like to request an appointment with the school counselor. The form can be left in the lock box in your school office.